Your organization is continuously creating confidential data that’s crucial to operations. And you’re probably using multiple security methods to protect this data. But is your printing and imaging environment as secure as the rest of your infrastructure? 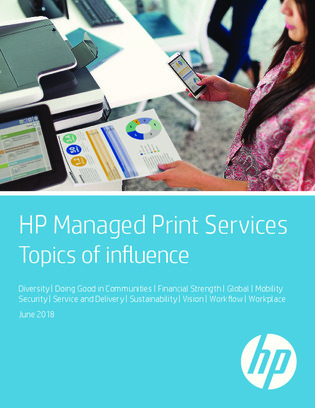 In this white paper, learn how HP simplifies and strengthens security throughout your printing and imaging environment.